In October 2018, ESET published a report describing a set of activity they called GreyEnergy, which is believed to be a successor to BlackEnergy group. BlackEnergy (a.k.a. Sandworm) is best known, among other things, for having been involved in attacks against Ukrainian energy facilities in 2015, which led to power outages. Like its predecessor, GreyEnergy malware has been detected attacking industrial and ICS targets, mainly in Ukraine. 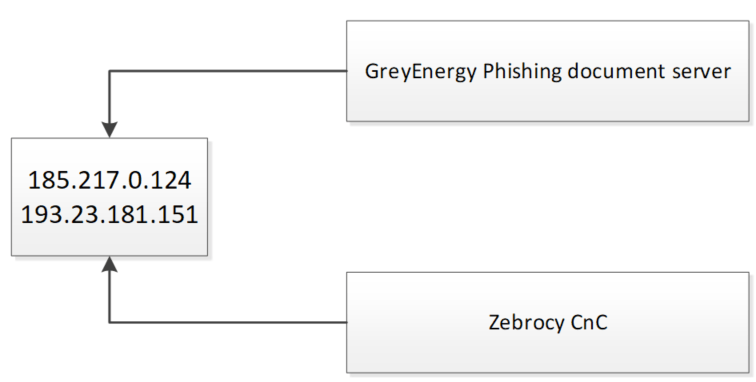 Kaspersky Lab ICS CERT has identified an overlap between GreyEnergy and a Sofacy subset called “Zebrocy”. The Zebrocy activity was named after malware that Sofacy group began to use since mid-November 2015 for the post-exploitation stage of attacks on its victims. Zebrocy’s targets are widely spread across the Middle East, Europe and Asia and the targets’ profiles are mostly government-related. Both sets of activity used the same servers at the same time and targeted the same organization. 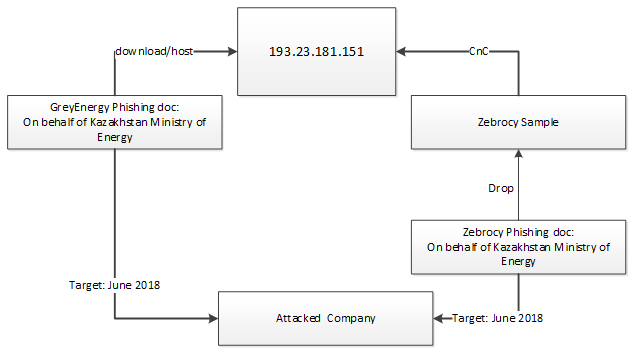 In our private APT Intel report from July 2018 “Zebrocy implements new VBA anti-sandboxing tricks”, details were provided about different Zebrocy C2 servers, including 193.23.181[.]151. Another server we detected that was used both by Zebrocy and by GreyEnergy is 185.217.0[.]124. Similarly, we detected a spearphishing GreyEnergy document (a541295eca38eaa4fde122468d633083, exploiting CVE-2017-11882), also named “Seminar.rtf”. It is worth noting that at least two samples from the above list use both 193.23.181[. ]151 and 185.217.0[. ]124 as C2s. 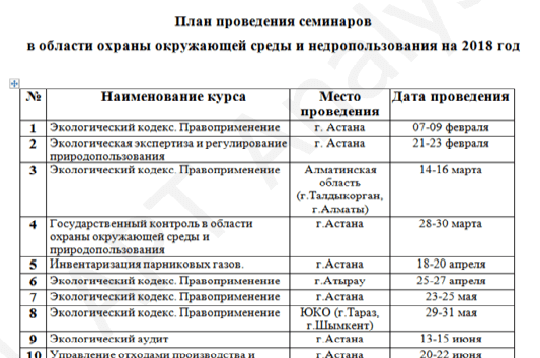 Additionally, both GreyEnergy and Zebrocy spearphishing documents targeted a number of industrial companies in Kazakhstan. One of them was attacked in June 2018. The GreyEnergy/BlackEnergy actor is an advanced group that possesses extensive knowledge on penetrating into their victim´s networks and exploiting any vulnerabilities it finds. This actor has demonstrated its ability to update its tools and infrastructure in order to avoid detection, tracking, and attribution. Though no direct evidence exists on the origins of GreyEnergy, the links between a Sofacy subset known as Zebrocy and GreyEnergy suggest that these groups are related, as has been suggested before by some public analysis. In this paper, we detailed how both groups shared the same C2 server infrastructure during a certain period of time and how they both targeted the same organization almost at the same time, which seems to confirm the relationship’s existence.